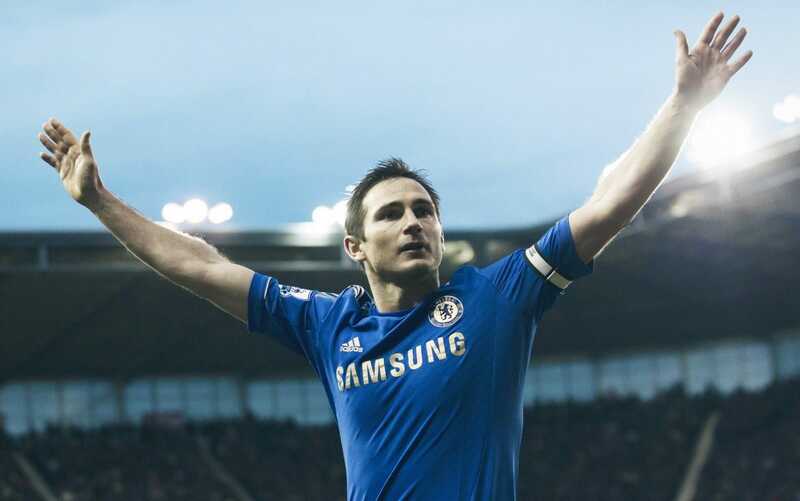 Home > Football > Frank Lampard to Derby County? Former Chelsea legend Frank Lampard could soon become Derby County’s new manager. Following the news that Derby sacked their manager Gary Rowett to Sky Bet Championship rivals Stoke last week. Since then Derby have been on the look out for new manager and Frank Lampard sits at top of that list. There is still a number of contractual issues to be ironed out, but Lampard and Derby are keen to get the deal done. Should the deal get done, Frank Lampard is expected to bring in former team-mate Jody Morris as his No 2. Jody Morris was involved with the u18’s at Chelsea which saw them the win FA Youth Cup in successive seasons. Lampard announced on Saturday that he was keen to step in to the world on management and confirmed that he had been in discussions with Derby County. Lampard – capped 106 times by England – enjoyed a trophy-laden playing career winning three Premier League titles, four FA Cups, two League Cups, the Europa League and the Champions League. Derby ended the 2017/18 campaign in sixth place, but failed to gain promotion via the play-offs, losing to Fulham in the semi-finals.